Steve Murray, REAL Trends president and real estate expert extraordinaire, shared insights on technology trends impacting brokers and agents. zavvie’s release of the Offer Optimizer – the Instant Offer side-by-side comparison tool – made the list. Zavvie, a company based in Boulder, Colorado, launched a new tool that allows consumers to examine different iBuyer offers. It’s like my house, my personal residence I have one tool that says $825,000 I have another tool that says $888 and I have another tool that says about $970 well, which one do I believe? Now if I’m a seller, I like to believe the $970 but several brokers caught onto the fact that they put all three up. The first thing that occurs to consumers is, “Well, which one is right?” You get it, the obvious message on those websites was to find out the real number, talk to your realtor. Well, we expect Zavvie is going to take an early lead because they’re well-known and highly regarded. 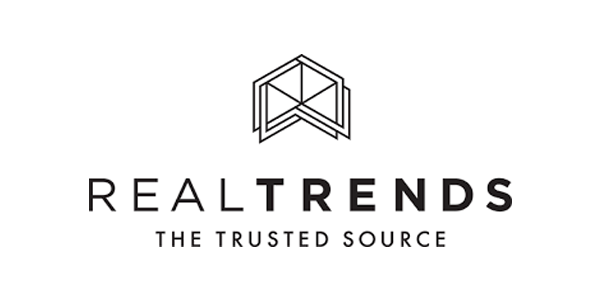 To listen to Steve Murray’s complete REAL Trending Episode 41: Tech Competition, Market Favoring Buyers, Surviving as a Broker click here.